Since the character expressions are high dimensional, it is not easy to control them intuitively with simple interface. So far, existing controlling and animating methods are mainly based on three dimensional motion capture system for high quality animation. However, using the three dimensional motion capture system is not only unhandy but also quite expensive. 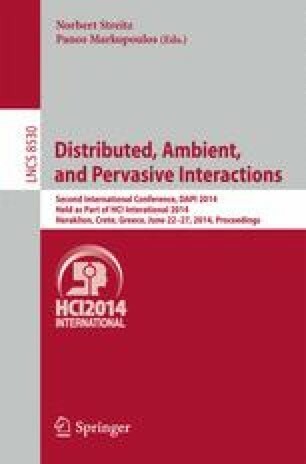 In this paper, we therefore present a new control method for 3D facial animation based on expression recognition technique. We simply utilize off-the-shelf a single webcam as a control interface which can easily combine with blendshape technique for 3D animation. We measure the user’s emotional state by a robust facial feature tracker and facial expression classifier and then transfer the measured probabilities of facial expressions to the domain of blendshape basis. We demonstrate our method can be one of efficient interface for virtual human animation through our experiments.